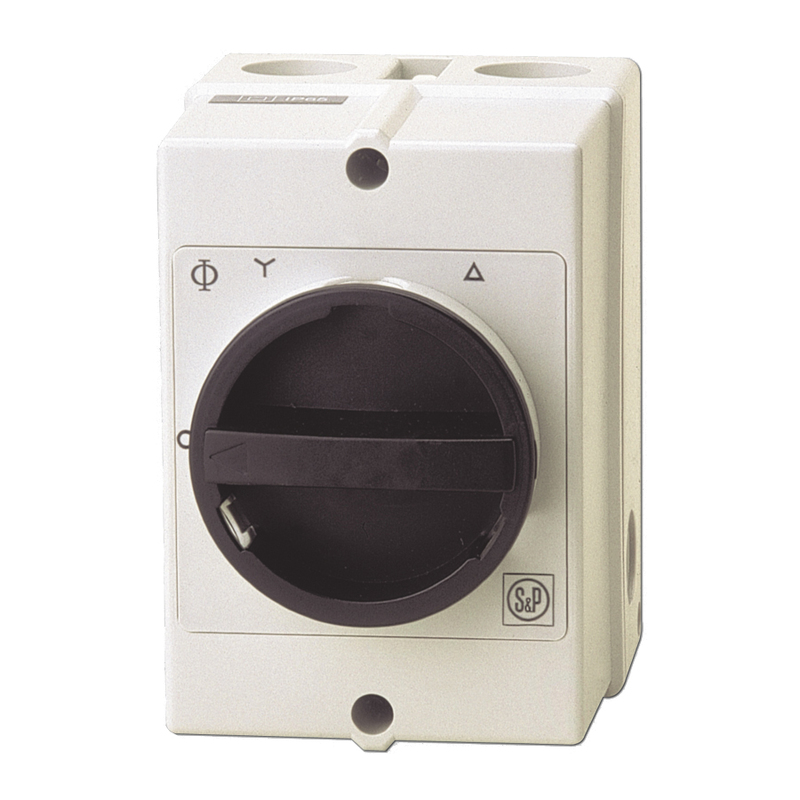 At S&P we have a wide range of electrical accessories so that you can complement the installation of your ventilation system, providing it with the necessary elements to optimize the consumption of fans and adapt them to the ventilation needs of each moment. 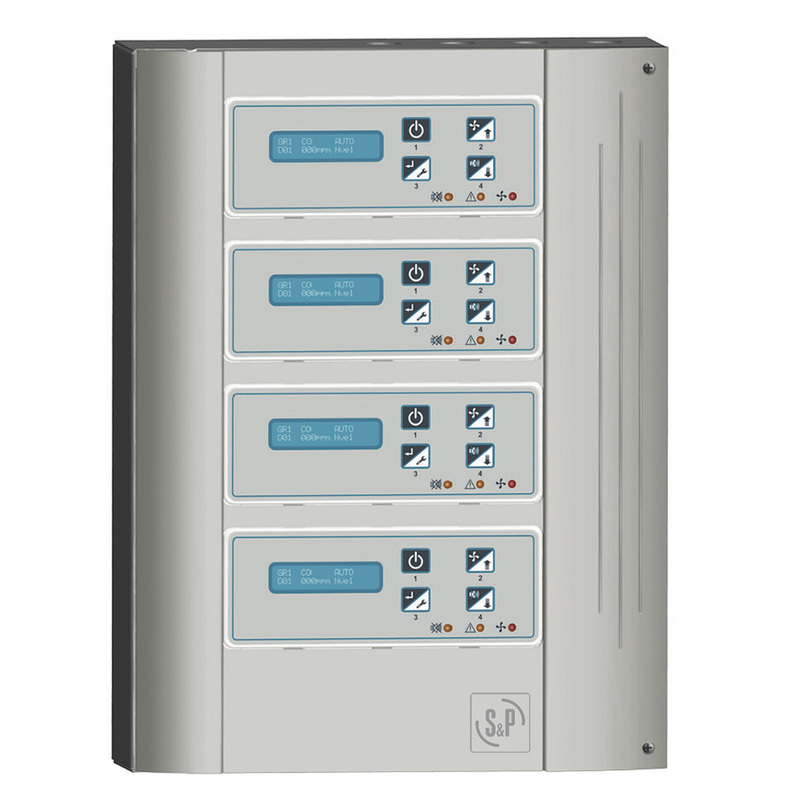 In our catalogue of electrical accessories for ventilation systems you can find, among others: speed controllers, frequency converters, control systems for the ventilation of car parks or switches and pressure switches. 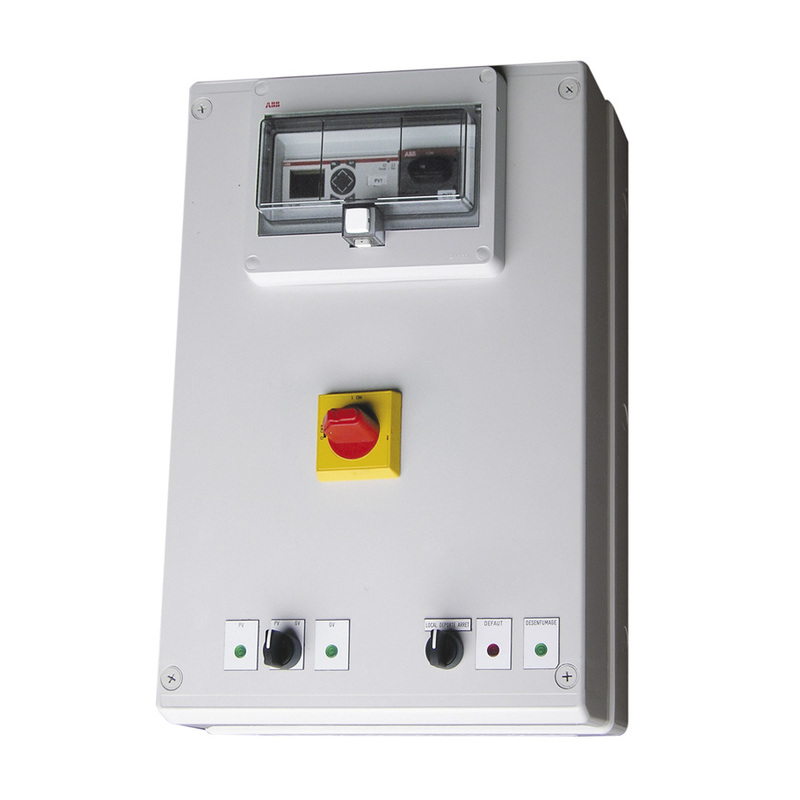 Speed controllers, to regulate the voltage depending on the installation. 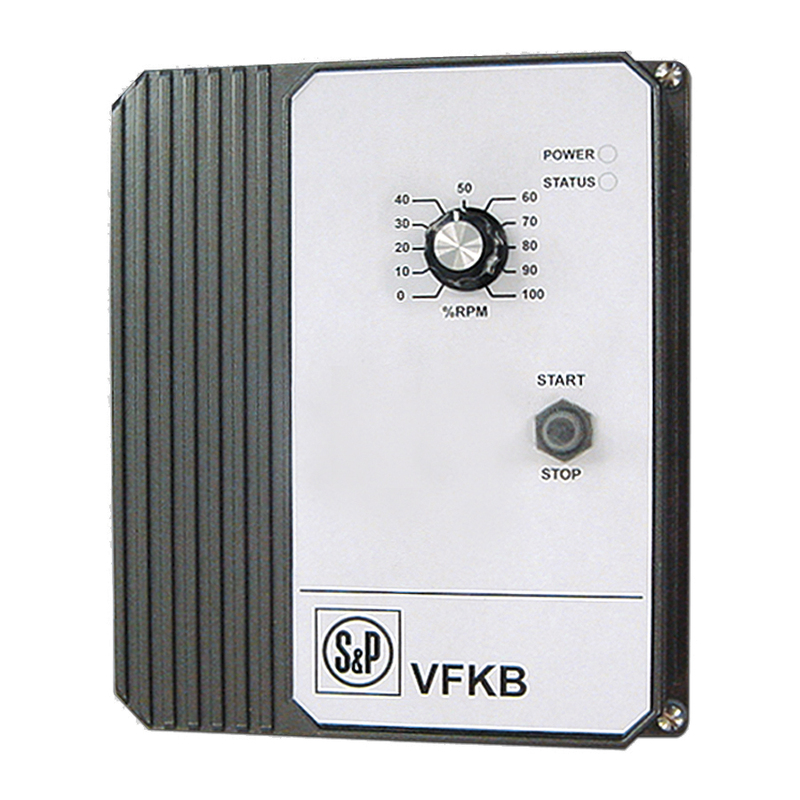 Among our speed controllers you can find products with different supply and output voltages so that you can adapt them to any installation. 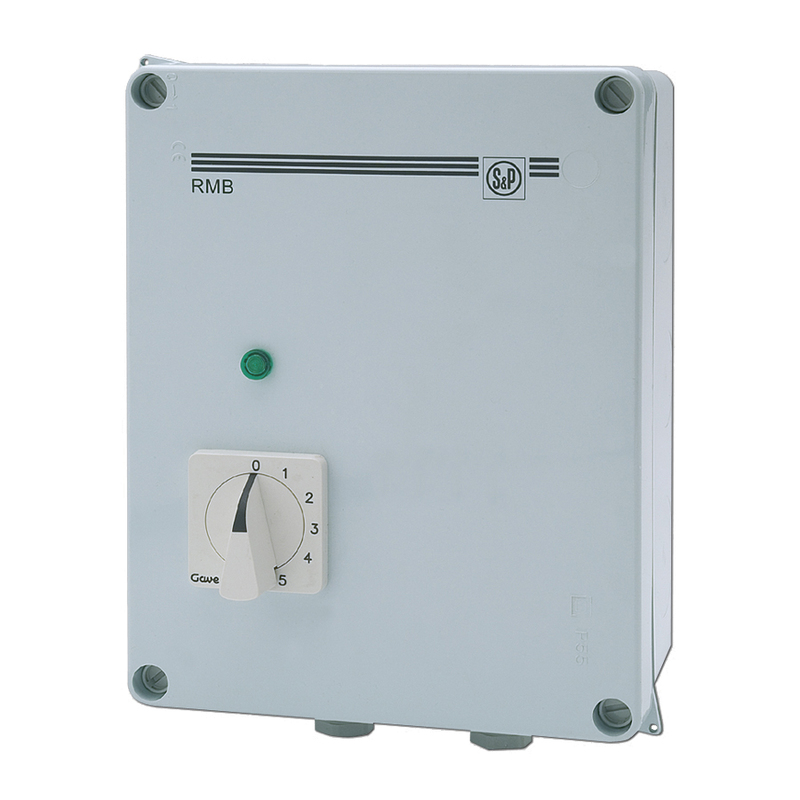 Switches and pressure switches, in our catalogue you can find switches to incorporate different types of motors and ventilation systems, as well as pressure switches to check the state of the filters or check air circulation through the ducts. 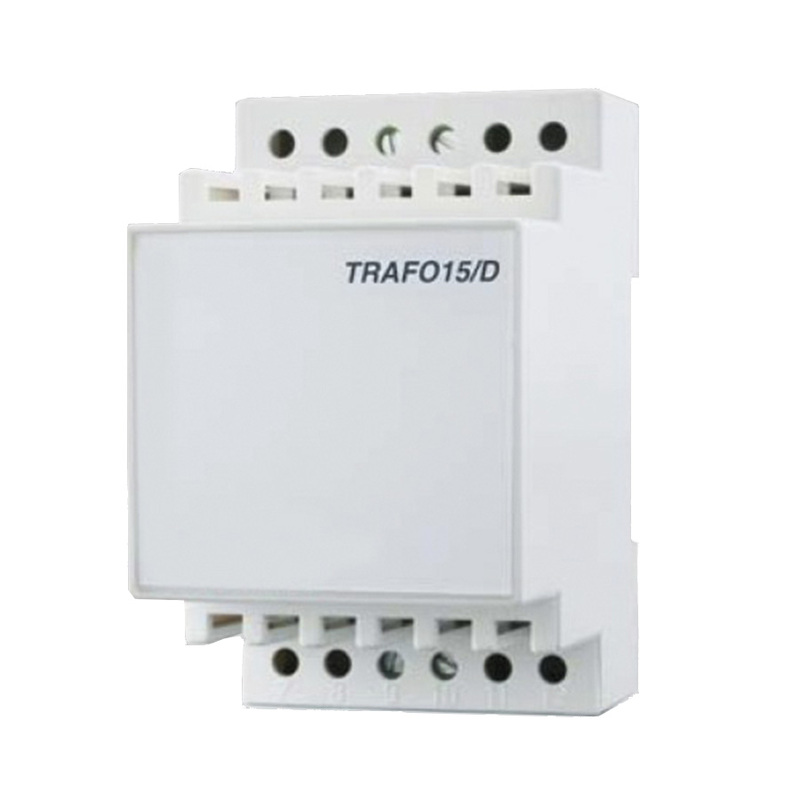 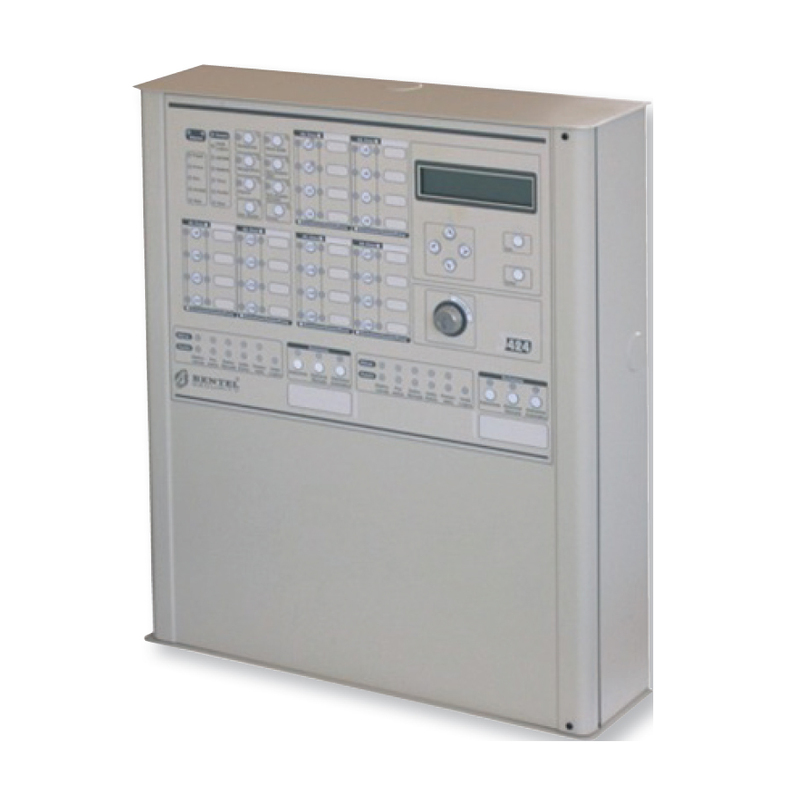 Transformers, timers, hygrostats, thermostats and quality sensors, these electrical accessories allow greater control of the use of the ventilation system. 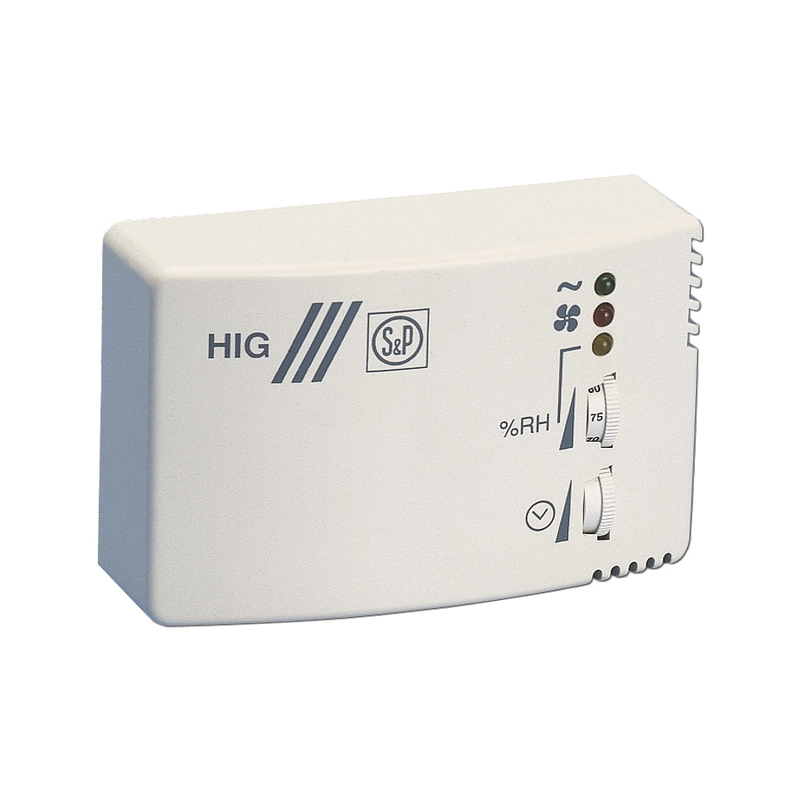 Electrical accessories for heating batteries, these accessories allow the room temperature to be maintained according to the temperature selected by the user, depending on the model, the batteries can include main probe and maximum-minimum probe. 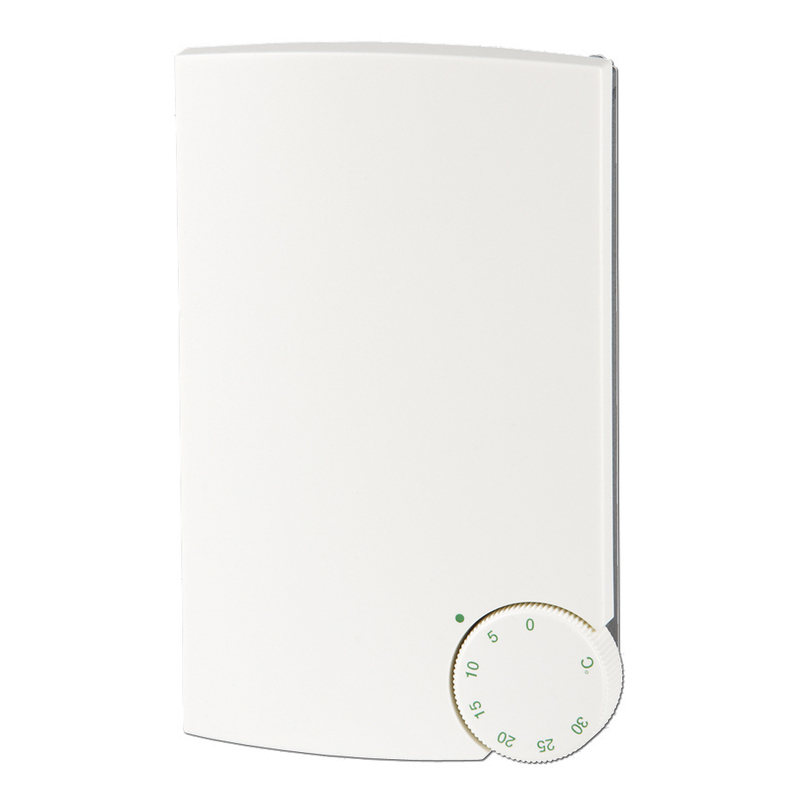 Intelligent elements for controlled ventilation demand, the elements of this category allow to control the ventilation flow rates according to the ventilation needs of each moment. 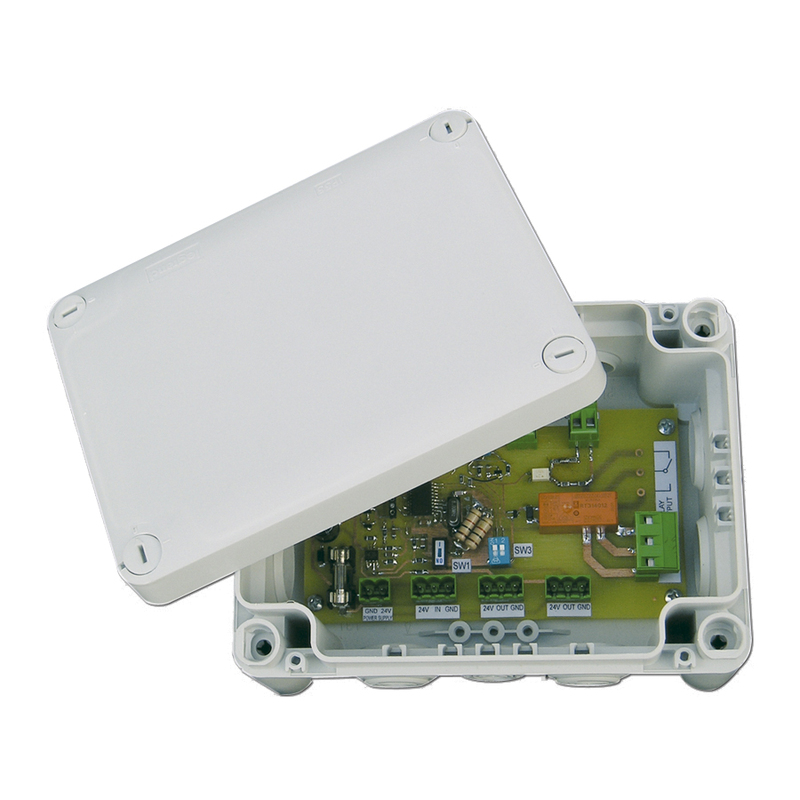 Parking ventilation control systems, these systems allow controlling exhaust, impulse and impulse fans for ventilation modes of high and low pollution (comfort mode) and smoke extraction in case of emergency.